Compare to Uline S-14520Y and Save! Our 8" x 10" Yellow Zipper Bags are used to seal standard weight products and are the most popular thickness for shipping parts, clothing, food storage and more. 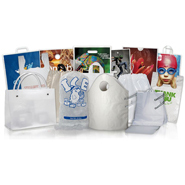 Our 8" x 10" 2 Mil Yellow Reclosable Bags are made from low density polyethylene and can be recycled. These yellow Reclosable Plastic Bags make storage and organization simple for industrial, food service and healthcare applications. 8 in. x 10 in. 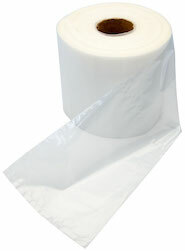 Yellow 2 mil zip top bags meet FDA/USDA requirements for use in food packaging and storage applications, 1000 per case. Tints and opacity of colors will vary slightly from lot to lot.